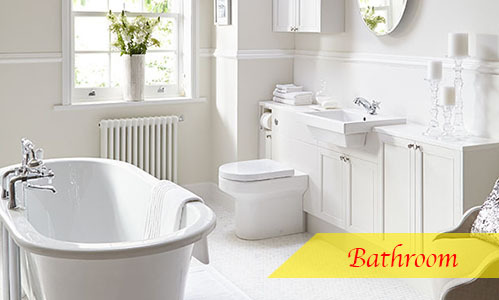 MK Bath & Kitchen Gallery is a company that supplies bathroom and kitchen products. Our main office is located in Seri Kembangan, Selangor, Malaysia. 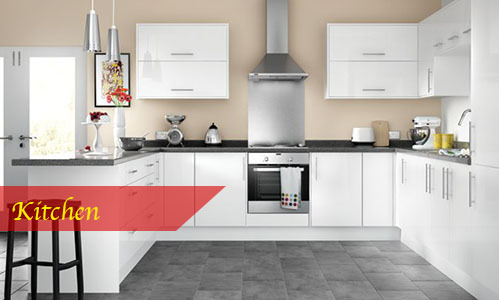 The competitive prices and high quality of our products have made us the preferred choice of customers. If you have any questions or need more information, please contact us.